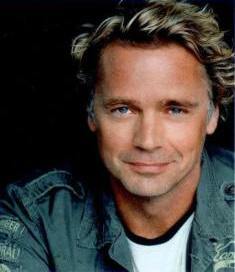 October Baby producer Jon Erwin will interview John Schneider live & in person, followed by a not-to-be-missed musical performance. 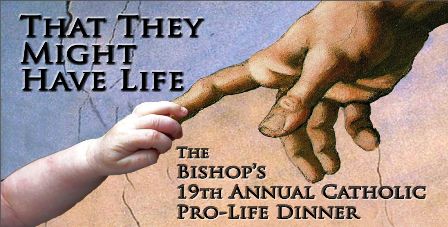 This will be a pro-life event like no other! !